Our combo deal gives you the best of both worlds with 3 x group lessons and 1 x private lesson. 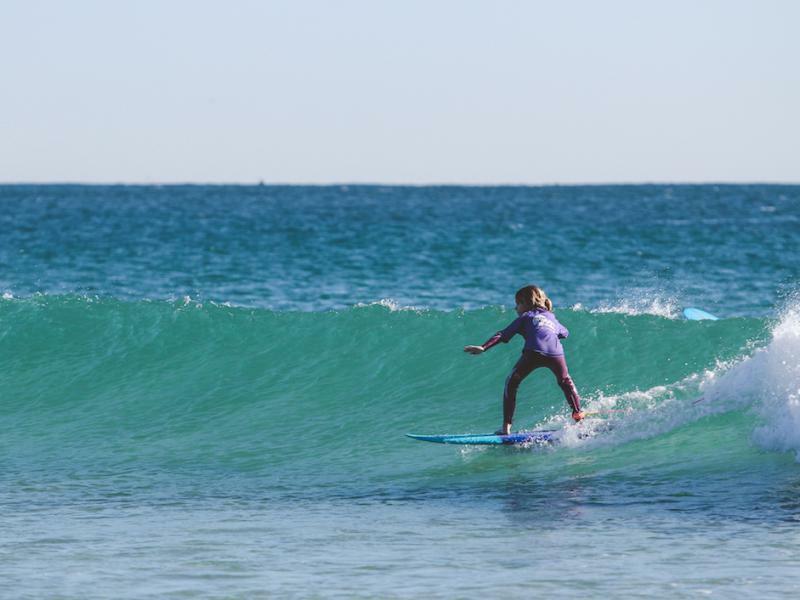 For those feeling a little timid about starting surfing, a private lesson is a great way to get comfortable with the ocean and your equipment with 1:1 personalised instruction from one of our professional surfing instructors. Follow this up with 3 x group classes and we will have you hooked! 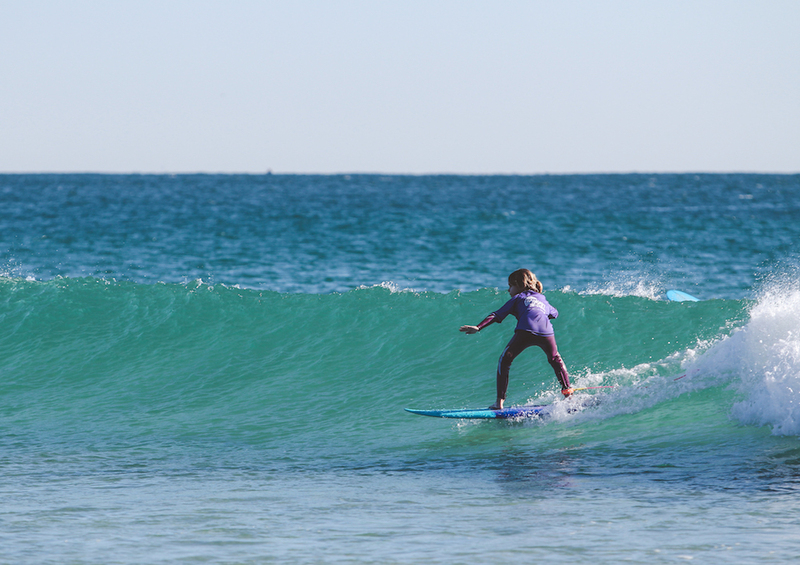 Alternatively you may wish to start off with the group classes to ensure you have the basic surfing skills before moving on to slightly more advanced challenges with a private session, the choice is up to you. You can rest assured that whatever way you choose to use your lesson package, our instructors will be helping you out every step of the way helping you achieve your goals.